(VEN) - Customers travelling on Emirates’ flights between Vietnam and Dubai during Tet are in for a special treat as the international airline celebrates the beginning of the new year in the lunar calendar. 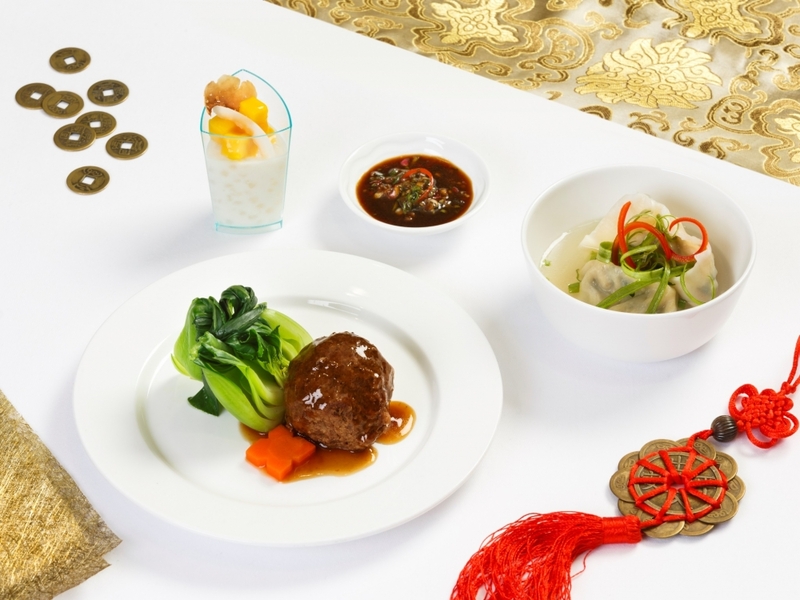 A special selection of delicacies and traditional Asian fare await passengers across all classes of travel. Tet is a celebration of family, fun and most notably, feasting with plenty of warm wishes for happiness and prosperity extended to friends and loved ones. 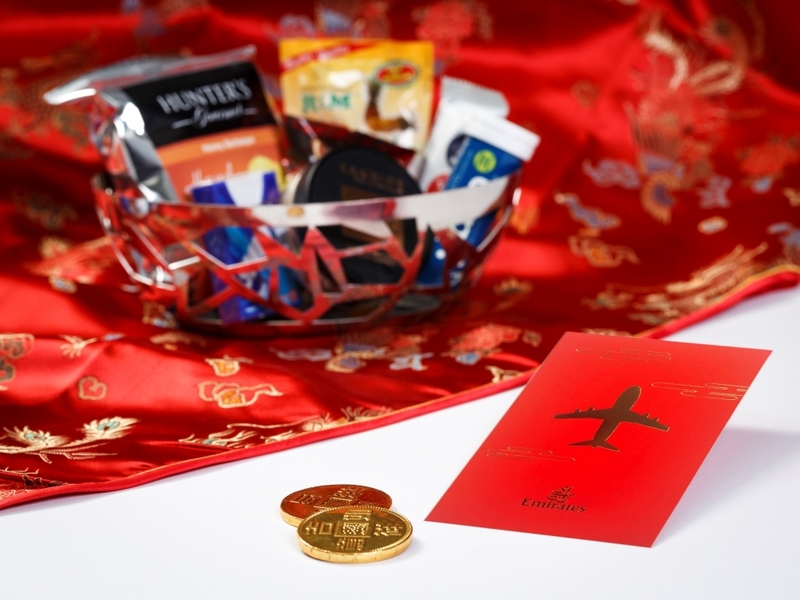 From 4-6 February, travellers flying between Emirates’ two points of departure in Vietnam and Dubai can enjoy celebrating the tradition as Emirates brings a taste of home to its passengers in-flight. In addition to the regionally inspired cuisine served on board, passengers travelling to Ho Chi Minh City and Hanoi from Dubai during the same period, will be able to indulge in a selection of special desserts. Business Class passengers can tuck into a mouth-watering lychee and raspberry mousse served with vanilla lychee compote, shaped in the design of a firecracker. Business Class passengers can also enjoy coconut and mandarin mousse, served with mandarin compote. Adding to the festive in-flight experience, and creating a memorable journey for passengers during the holiday period, Emirates’ First and Business Class Lounge at Dubai International Airport will add to its menu salad shredded chicken, meat balls cooked with sauce, pakchoy, baby carrot flower and poached dumpling with spring onion and black vinegar sauce.